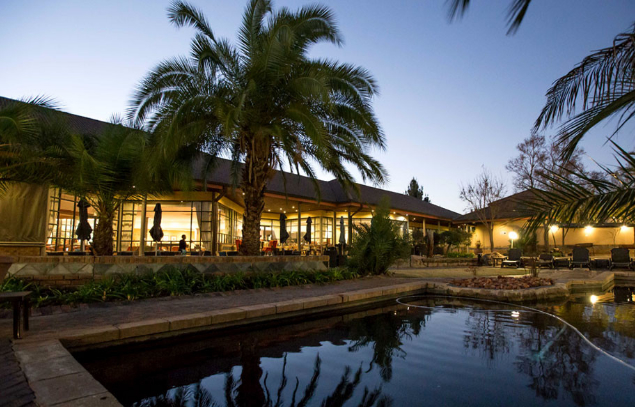 The Kopanong Hotel and Conference Centre in Benoni, near Johannesburg, sits calmly within a beautifully maintained country estate in the East-Rand of Gauteng. 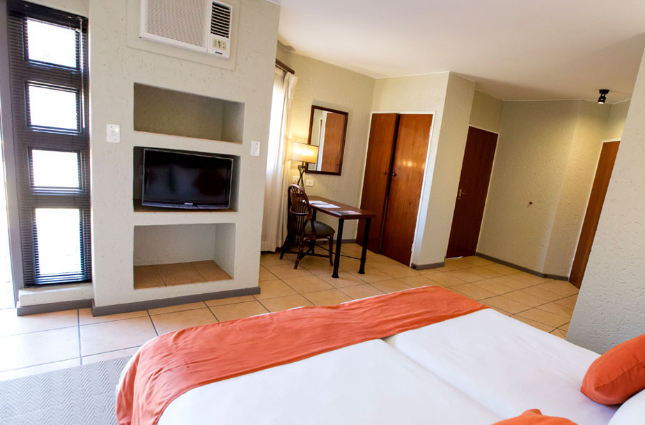 The Kopanong Hotel holds a position that is unique in comparison to other hotels in Johannesburg, as well as conference venues, because it is just far enough away from the concrete city to offer sights and a country atmosphere that truly captures and evokes the spirit of Africa. 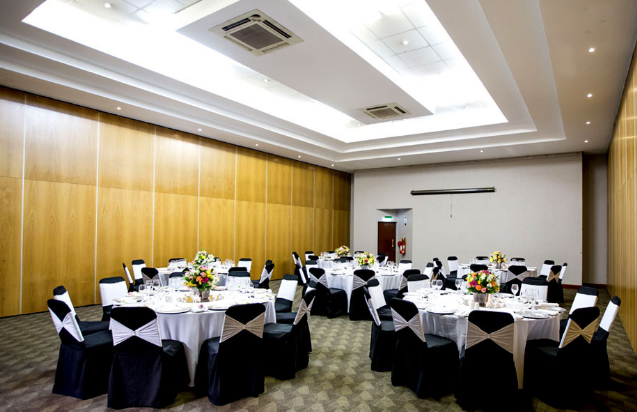 At the same time Kopanong Hotel and Conference Venue is still close enough to Johannesburg and surround areas in Gauteng to offer access to the attractions that hotels in Johannesburg do, and so much more. 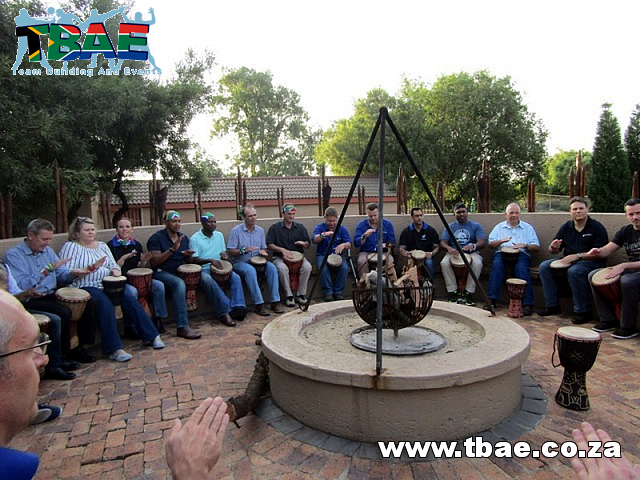 The manicured gardens and quiet atmosphere add to the harmonious ambience of the Kopanong Hotel and Conference Centre. 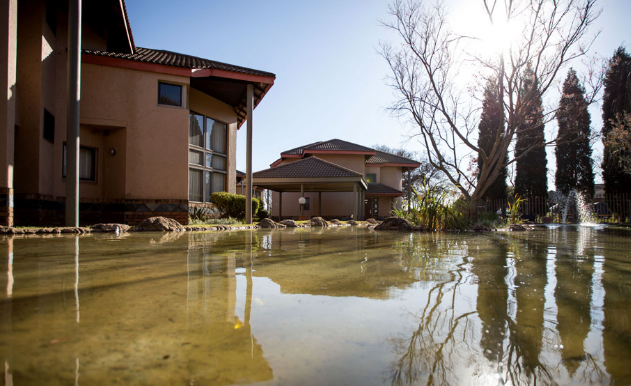 aha Kopanong Hotel comprises 56 fully detached chalets (168 bedrooms), each with a traditional African feel and all offering luxury and elegance. Each chalet comprises three individual rooms with private entrances which can, for group bookings, be opened up via inter-leading doors to allow complete access, transforming the rooms into a luxury villa. 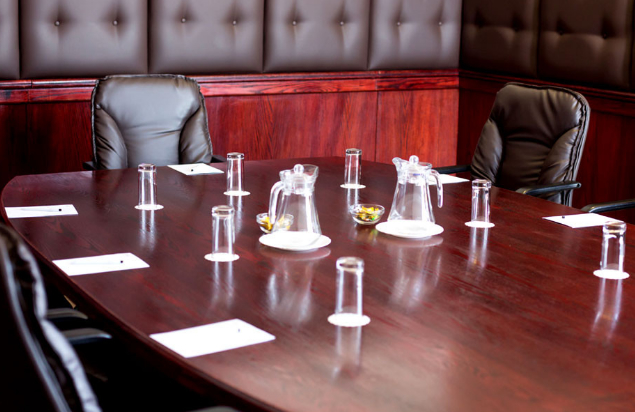 aha Kopanong Hotel and Conference Centre has a proud reputation of hosting some of area’s finest conferences and has gained the recognition of being one of the leaders in providing a flexible, professionally maintained conference venue. 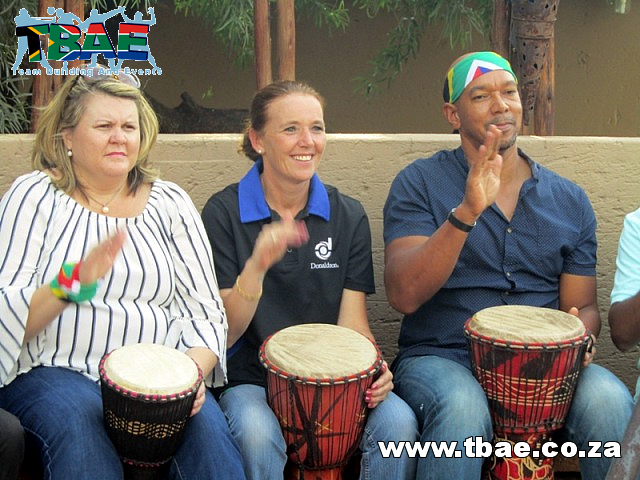 Our success has been achieved through the variety, scale and professionalism that organisers enjoy, whether it be an executive conference, executive board meeting, gala banquet, exhibition, product launch or team building seminar.